Enjoy a family morning on the waterfront with heritage-inspired education & adventures to celebrate Florida’s history. Meet our friends from the Ah-Tah-Thi-Ki Museum and celebrate Seminole culture. 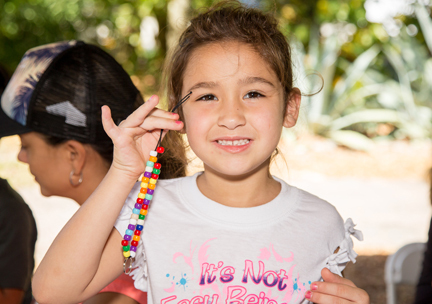 Join us for an unforgettable morning filled with story-telling, arts & crafts including pinch pots and beading, special exhibits, demonstrations, games & activities at the Jupiter Inlet Lighthouse. Activities are from 10 am-12 pm. At noon we’ll break for a seaside, bring-Your-Own picnic lunch. Don’t forget a picnic blanket, sunscreen and water shoes for shoreline activities! Program attendees are also invited to visit the Lighthouse and grounds after the program but children must be a minimum of 48″ tall to climb the Lighthouse and have a change of dry shoes. Pets & Alcohol are not permitted on the property. Tickets are required for these events. Please click below to reserve for both adults & children. March 16: Exciting Heritage-Themed Waterfront Program For Families! 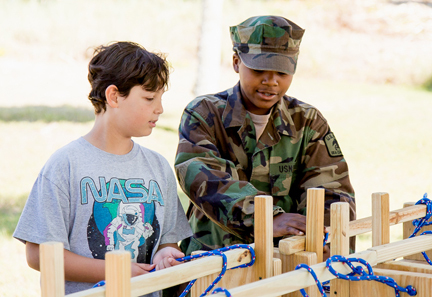 Activities – 10:00 a.m. – 12:00 p.m. 1:00 p.m.
Bring a picnic lunch & blanket -12:00 p.m. 1:00 p.m. Admission: FREE for children 18 & under and $10 per adult, per program. our friends from the Ah-tah-thi-ki Museum. 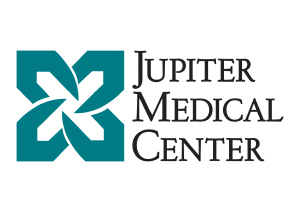 Learn about Lighthouse Keepers, Jupiter’s Life Savers and other open water activities. 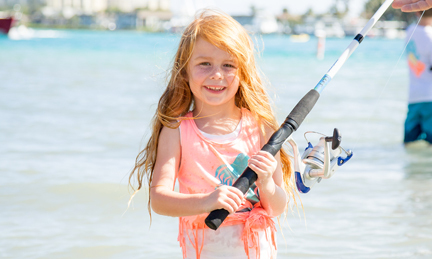 We’ll be joined by Ponce Inlet Lighthouse, Palm Beach Ocean Rescue and Jupiter Outdoor Center for fun on the land and in the water. Learning to fish is fun. 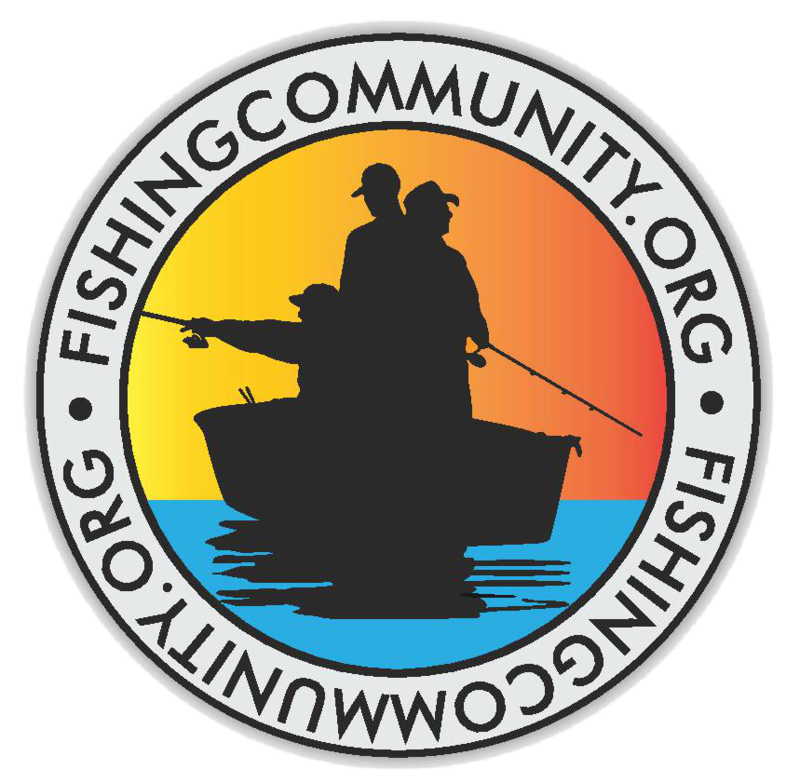 We’ll be joined by Fishingcommunity.org who provide each child with hands-on fishing experience. Fishing equipment is provided.